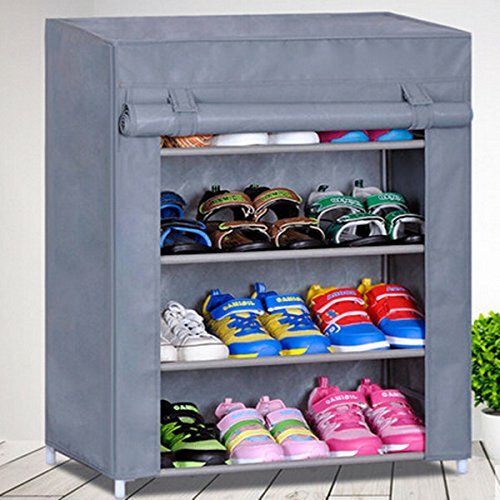 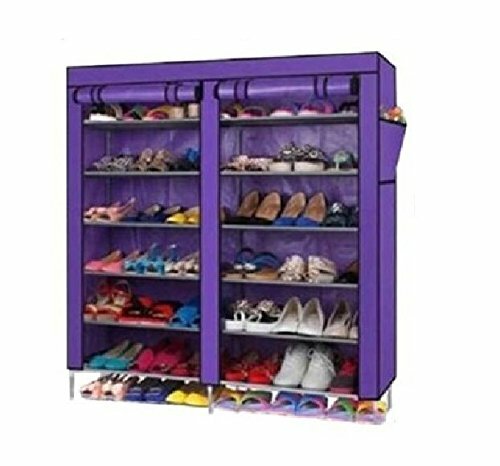 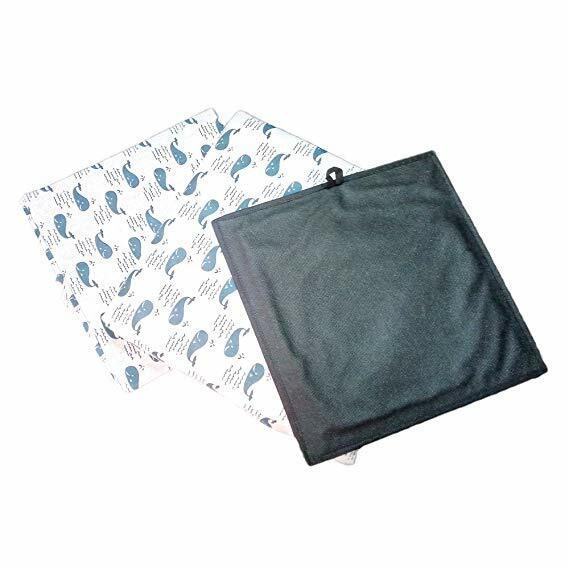 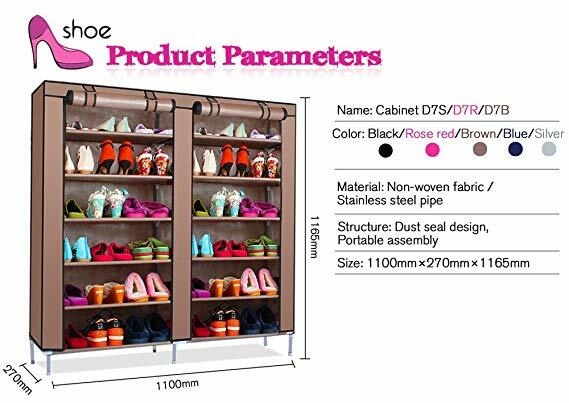 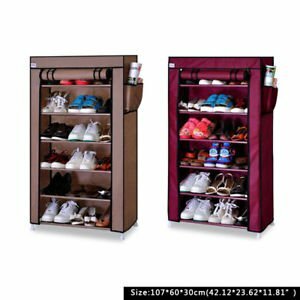 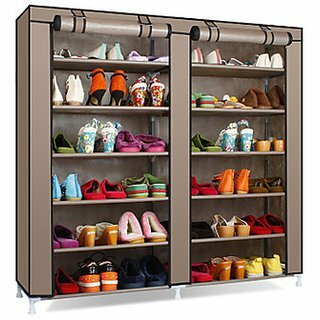 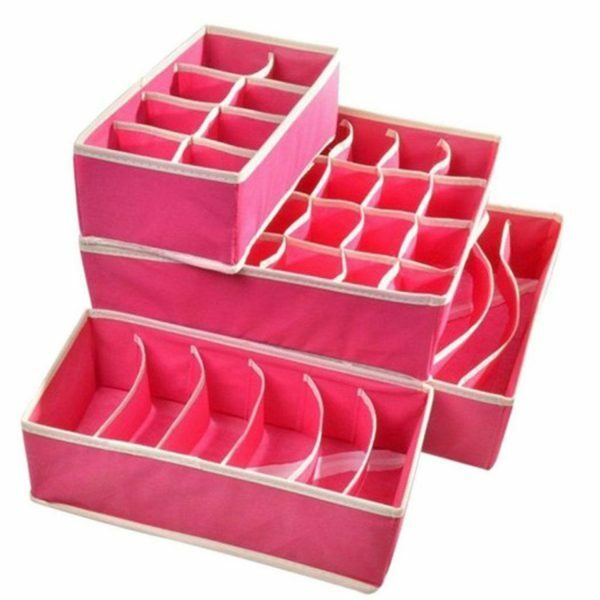 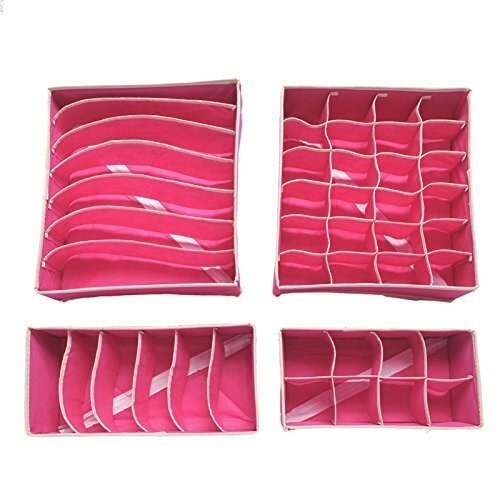 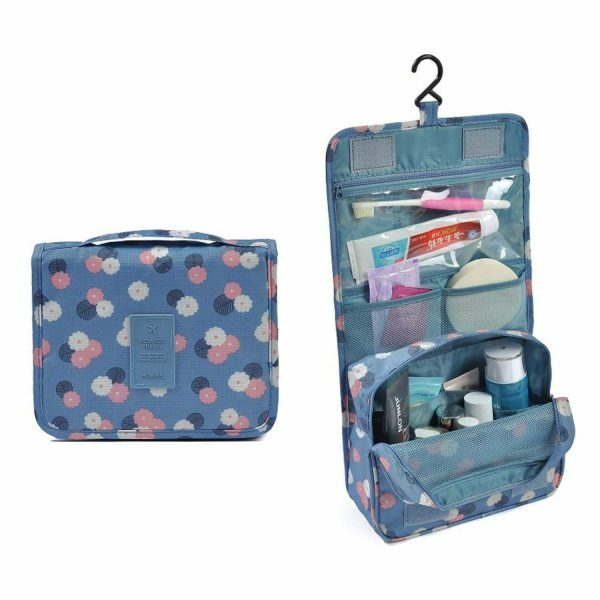 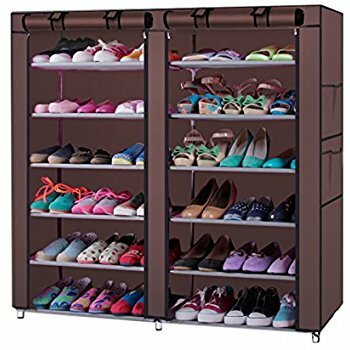 It’s quite a pleasure to share that this steel and fabric-based shoe organizer is perfect place 30-40 Footwear Pair of Different Sizes. 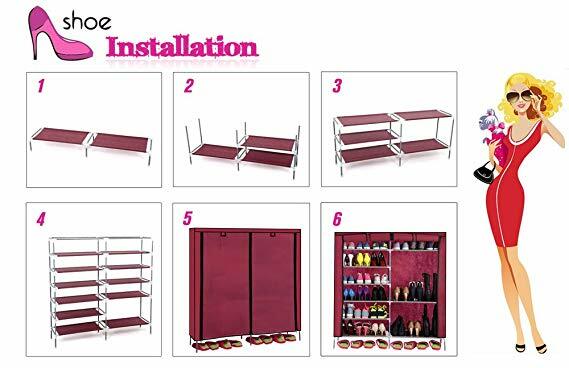 Being having spacious space, don’t worry about any damage. 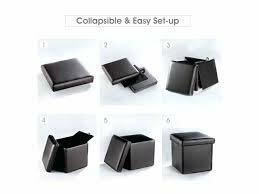 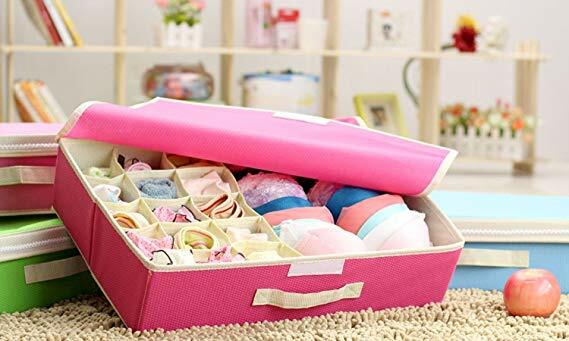 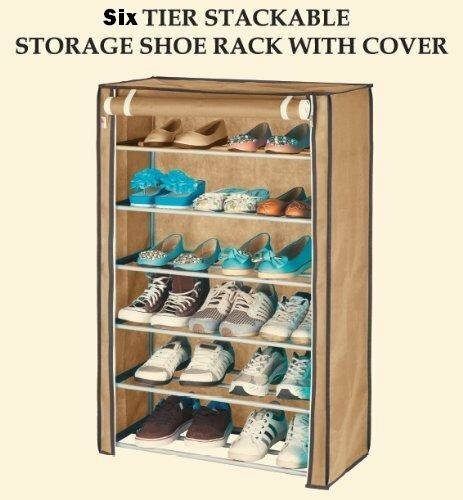 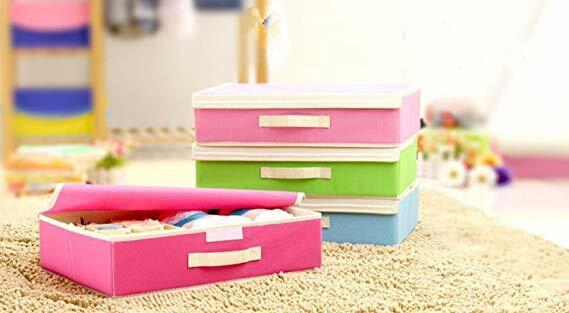 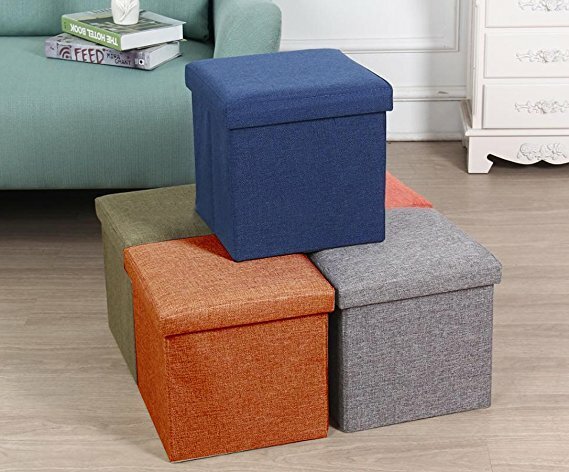 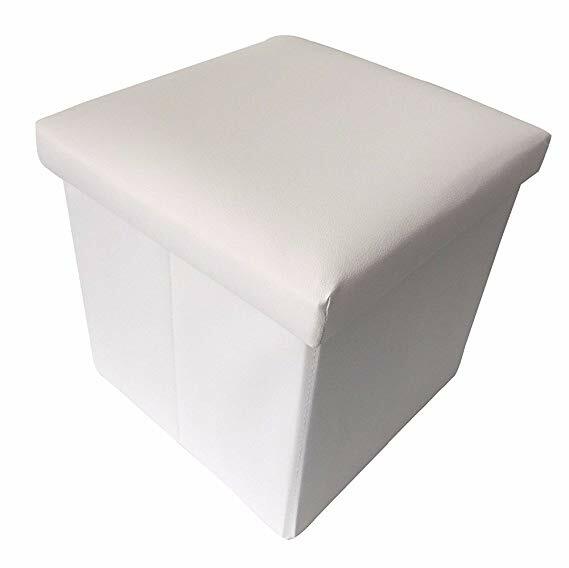 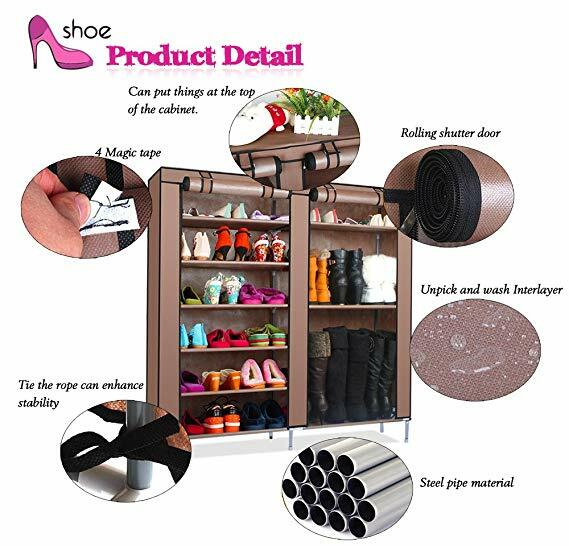 It is best suitable to place inside the house, even recommended for the joint family where the pairs of shoes are more.  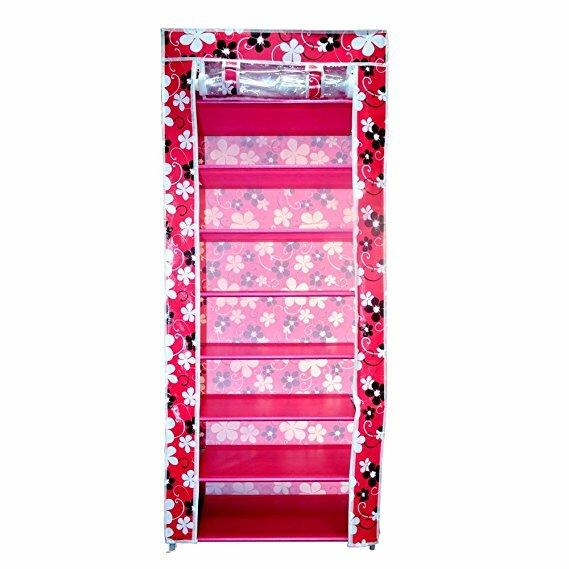 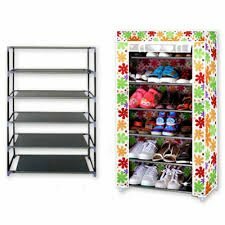 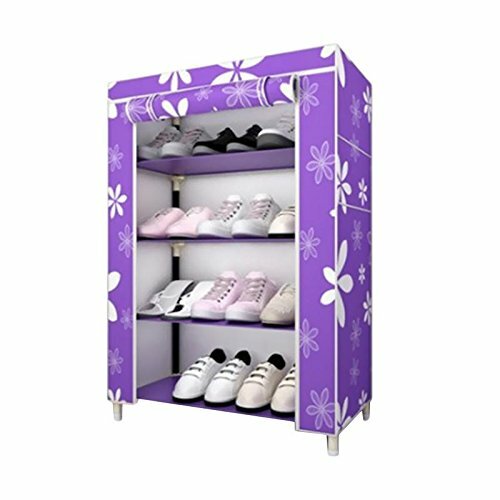 Moreover, you can store newspaper and magazines over this shoe rack cabinet as well.